If you enjoy and excel at sewing, you may dream of running a sewing business from your home. You may be confused how to start a home sewing business or if it is the right decision for you. By taking the time to determine your ability to run a successful home sewing business and then thoughtfully setting up your company, you can start earning money doing something you love from the comfort of your home. 1. Assess your abilities as a seamstress. Before you begin planning to establish a home sewing business, you first need to honestly assess your abilities as a seamstress. Taking an objective view of your skills can help you decide if starting a sewing business is the right option for you. An excellent way to assess your skills is to compare your work to other seamstresses in your area. Is your work comparable or better? You can’t expect to be successful is you can’t compete. Do you frequently have people asking you who sewed your clothing? If so, this might be a good sign that your skills are in demand, especially because word of mouth can be a powerful advertising tool. 2. Think about how a home sewing business will fit into your lifestyle. Consider how having a home sewing business will fit into your lifestyle and even that of your family. Knowing whether or not the time, emotional, and physical demands of being a seamstress fit in with your lifestyle is important if you want to run a successful business. Are you able to handle the physical demands? Sewing for money may mean you are sitting or hunched over a sewing machine for long hours. Think about if being a seamstress with a home business fits your personality. Client management is a significant part of the job and if you don’t like working with people, this may not be the right choice for you. You will need to allot a specific space in your home for your business, especially if you are going to meet with clients. Are you willing to give up space in your home? You may also want to consider your location. If your home is in an isolated region, it may be difficult for potential clients to reach you. 3. 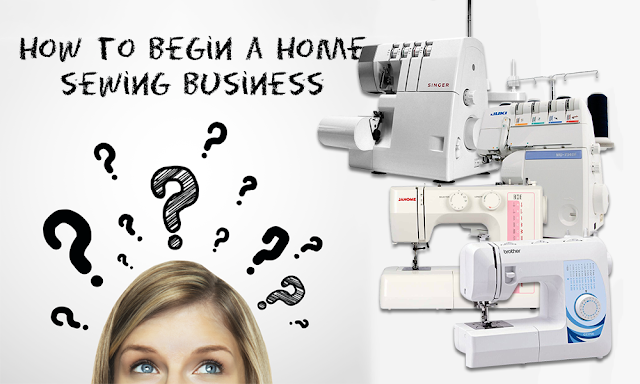 Examine if a home sewing business meets your financial needs. Seamstresses earn on average about $29,000 per year. This amount can change depending on how often and where you work. Only proceed with your plans if the average pay or below meets your financial needs. The average salary for seamstresses in general works out to $13.85 per hour, which is above the minimum wage. For home seamstresses, the United States Bureau of Labor Statistics cites an average annual income of 23,430, or $11.26/ hour. An excellent way to gauge prices is by checking the prices of comparable services in your local area. You want to stay competitive with your prices while making sure you’re compensated fairly for your work. A mentor may be able to help you figure out fair prices for you and your clients. One aspect to consider when assessing your prices is how quickly you sew. If it takes you a longer time to sew or you are quick, you’ll want to adjust your prices based on your speed to help ensure you’re getting paid an amount commensurate to your skills and work. Remember that you will have to pay taxes and other fees for your business. 4. Check your current sewing equipment. You’ll need to have a high-quality, heavy duty or industrial sewing machine to withstand repeated use. You’ll also need a supply of fabrics, threads and needles. If you need to invest significantly in starting your home sewing business, it may not be the right decision for you. 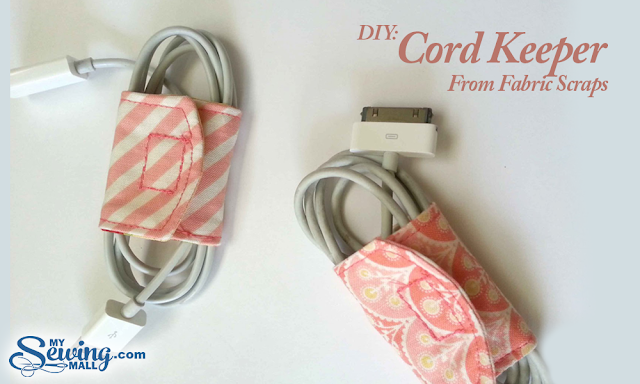 You will need a second sewing machine on hand in case your first needs repair. Remember that quality equipment is the core of your business and will allow you to garner income. 1. Start your home business. You may need to found a legal entity to legitimize your business. Starting your business as a legal entity, including having a marketing strategy and billing structure, can help show potential clients that you are a serious businessperson. If you have any questions, consult the Small Business Administration, which was set up to help smaller companies. Check with local authorities to ensure you have all of the correct licenses, certificates, and any insurance you need to start your business. The Small Business Administration can also help if you have any questions. In some cases, you may not have to set up a legal entity for a home business. However, it may be advisable to establish a proper business to limit your potential personal liability if problems with your business arise. Make sure to register your business with the Internal Revenue Service (IRS) or other tax authorities. You may want to hire a local accountant to help you navigate the financial side of your business, from registering with the IRS to budgeting. 2. Create short and long-term business plans. Write out short and long term plans to guide your business. This is important to help develop your business and accommodate for any contingency such as an illness or a lawsuit. Be as detailed in your plan as possible. List owner and any employees’ responsibilities. Create a working list of services and prices that you can tailor to demand. Finally, make sure to calculate any costs you may have to take on for supplies and payroll. 3. Designate a space for a home sewing studio. You will need to have a designated space in your home to run your sewing business. Set aside a room or rooms where you can do your work without interruption. You will need sufficient space to meet with clients, complete your sewing projects, and store your materials. Make the space warm and inviting to your clients. It should be clean and tidy. You will also want to make sure that potential clients have privacy to try on garments. If possible, set up a separate entrance to your sewing studio for your clients. Otherwise, you will have customers walking through your home, which will require you to have it tidy, clean, and presentable at all times. 4. Purchase supplies. You should have listed your various sewing supplies in your business plan. Once you’ve established your company, purchase any additional supplies you may need to get started. In addition to having a high-quality sewing machine and a backup machine, make sure you have sufficient thread, needles, and embroidery supplies. It’s also important to have a high-quality pair of scissors that will not damage fabric. 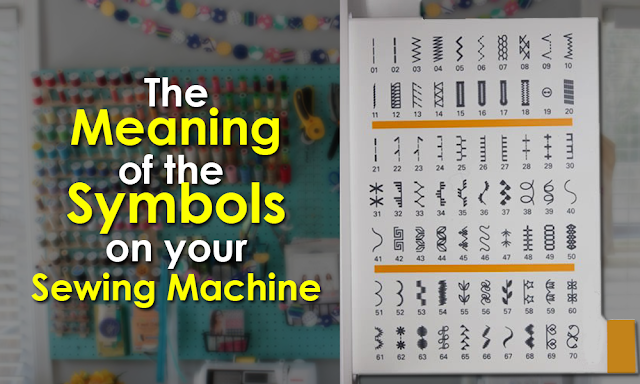 If you have a computerized sewing machines, you may want to purchase additional software for making patterns. 5. Find a mentor for you and your business. Seek an experienced mentor who understands either small businesses or the sewing business. She will help grow your business and guide you through difficult times or situations. This person can offer invaluable advice on everything from pricing to dealing with difficult clients or continuing your education as a seamstress. 1. Offer different sewing services. Most seamstresses will offer different services such as repairing clothing, hemming, and sewing new garments. The more diversified your services, the more likely you are to be successful. If you decide to offer additional services, you’ll need to make sure you’re aware of different clothing trends and sewing methods. You can find this information by reading trade publications and fashion magazines. Even if you offer several different services, it’s a good idea to have a type of sewing on which you specialize to help attract clients. For example, maybe you work very well with delicate fabrics such as lace. Consider specializing in sewing wedding dresses. It’s important to not be too diversified. Offer several different services that you do well instead of dozens that you do marginally. 2. Set up a pricing structure. Set up pricing structure for your services. Knowing how much you want to charge in advance can make you appear more professional when you meet with potential clients. You may want to set base rates and tailor them according to how much work each individual job will cost. Looking at what other seamstresses or companies charge will give you a point of reference. Make sure your prices are commensurate with your experience and the location in which you’re offering sewing services. For example, sewing jobs in places such as Michigan won’t cost as much as Nevada. 3. Install an invoicing and payment system. Once you know your price structure, install an invoicing and payment system. Consider the types of payment you will accept and how you will write receipts, which will help legitimize your business and make it easier to report income. Make sure to have a separate bank account for your business than you do for personal finances. Likewise, have separate credit lines for your business than you do for yourself. Make sure every aspect of your pricing and billing is transparent to clients and vendors. Maintaining fair business practices is vital to your success. 4. Make a portfolio of your work that shows your signature style. 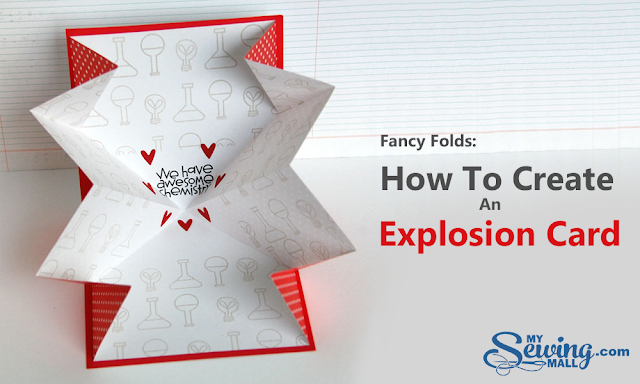 This will be one of your many calling cards that you can show potential and actual clients. You can also use your portfolio to advertise on the web and social media. Having a special or signature style that distinguishes you from other seamstresses will attract clients to your business. Take pictures of any services you complete and consistently update them on your web presence. Make sure to include a different types and styles of sewing jobs to appeal to a wide variety of tastes and budgets clients may have. 5. Set up a marketing strategy. Ads are often the first impression potential clients have of you and you’ll want to consider different media to attract clients. Hooking your potential customers and keeping the message simple and concise can help attract a wide array clients. If you decide to design your own ads and website, research local businesses advertising to guide your design. You want your brand to be simple, distinctive, and attractive to your clients and potential customers. Design your ads to complement your brand. Use similar color and design schemes so that clients and potential customers associate these elements with you. Small businesses rely heavily on word-of-mouth advertising. Build clientele through referrals and maintaining strong business relationships with your clients. Partner with other businesses to advertise your home sewing business. You can work out a system where other local businesses display your business cards in their office in exchange for putting theirs in your home studio. Getting involved in community activities is a type of free marketing. Donating a service or making a contribution to a charity gets your name out in the public you want to serve. 6. Guarantee your products and services. Guarantee the quality of your products and services. If you believe in them enough to guarantee satisfaction, potential clients may be more likely try out your business and current clients may be more likely to keep coming back. 7. Stay on top of sewing methods and garment trends. Clothing and other garments are a very trendy business. Staying abreast of current sewing methods and clothing trends can help your business succeed. Read trade publications, attend sewing conventions, and network with other seamstress to help you stay current in your skills and styles. 8. Sell your products at different sales venues. If you sew original pieces in your home, consider selling your products in different sales venues. There are options to sell your products at festivals and online, which can help increase your profits. Online venues for craft projects including sewing are one good place to get broader exposure for your sewing talents. Local craft fairs, farmer’s markets, and festivals may also provide an option for your to sell your products and increase your profits. These venues will also increase your exposure to potential clients in your area.